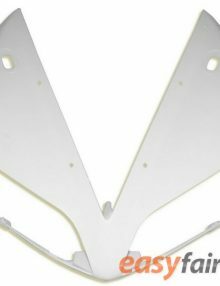 SKU: ABSMF1213HC6RR06. 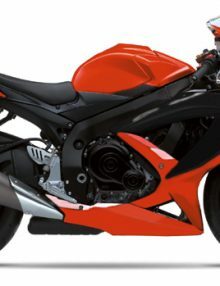 Category: Honda CBR 600RR 2013-2014. 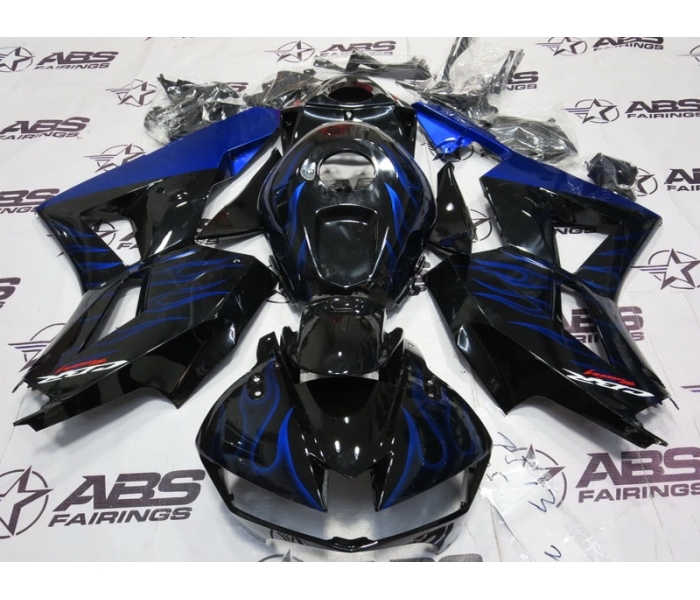 Tags: 13-14', ABS, black, cbr600rr, Fairings, flames, w/blue. 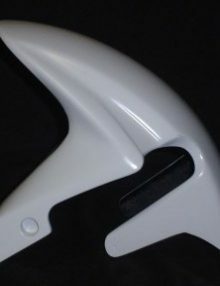 This set is open box and has a few minor scratches that are only visible up close. 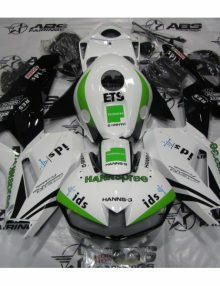 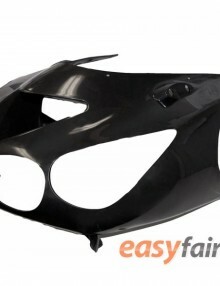 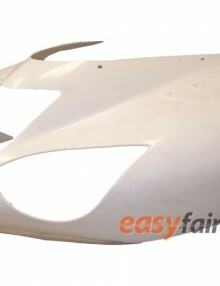 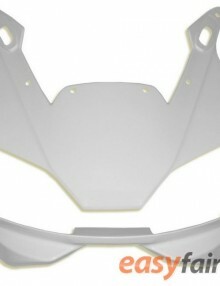 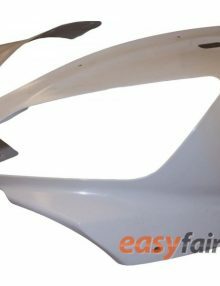 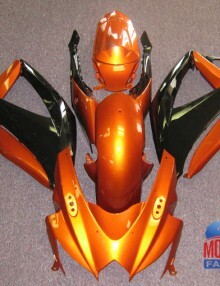 Hannspree Edition fairing kit for Honda CBR600RR motorcycles.